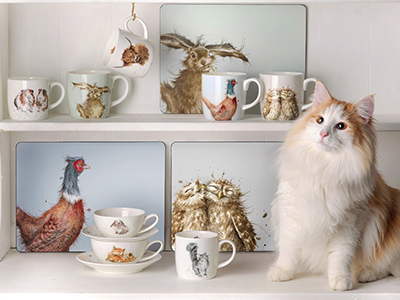 Our unique placemats, coasters, trays, ceramic and melamine gift sets as well as beautiful textiles were created to suit all tastes. For the kids we have The Very Hungry Caterpillar and Peppa Pig and if you want dedicated seasonal tabletop, we also have Christmas covered. 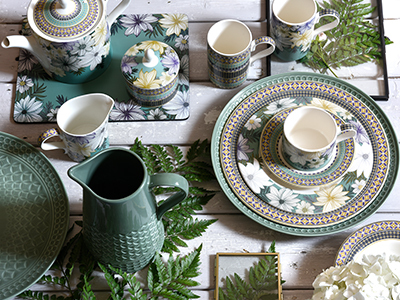 We not only offer our own exclusive originals but also designs from our sister brands’ tableware collections, Portmeirion, Spode and Royal Worcester. 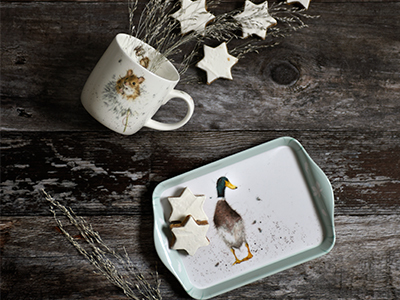 Take a look and choose a gift or something new to revamp your kitchen and chef’s style!